In an earlier article, we had stressed the importance of getting yourself the right equipment when you start playing basketball. And shoes are perhaps the most important aspect of basketball. 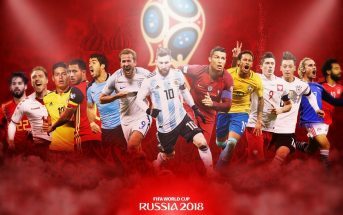 Without the right footwear, you risk getting injured, and a serious injury can be devastating to your gameplay in the long run. Even if you haven’t been playing the sport too long, it’s best to get yourself a pair of real basketball shoes to support your ankles and prevent any mishaps from happening. 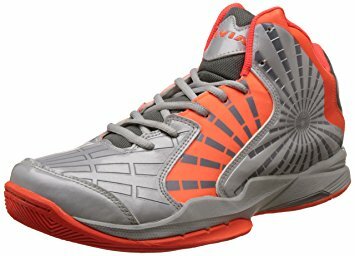 Here are a few beginner basketball shoes you can try out. 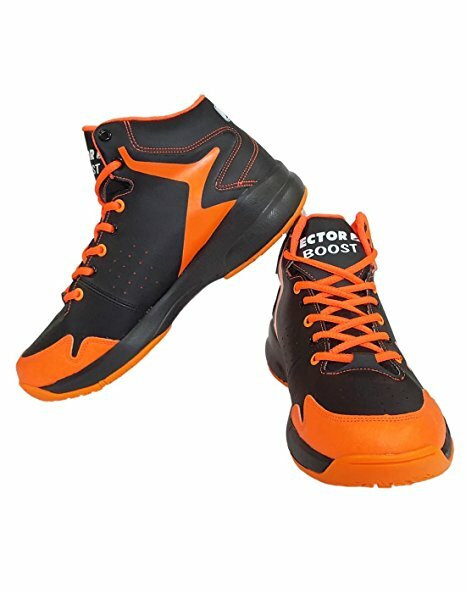 These sleek black and orange basketball shoes from Vector X come with a padded footbed and a cushioned ankle hold, for maximum comfort and protection. It’s made from polyurethane, and costs between Rs. 1,100 and Rs. 1,400. That’s quite reasonable for a pair of sports shoes, wouldn’t you say? This unique shoe from Nivia is priced at just Rs. 1,499 and comes with a funky geometric pattern, both on the outside and on the soles. If you decide to purchase these shoes, be sure to rotate them every other day. This will allow the shoes to deodorize and regain their original shape, as excessive use can deform the shoe. At the price of Rs. 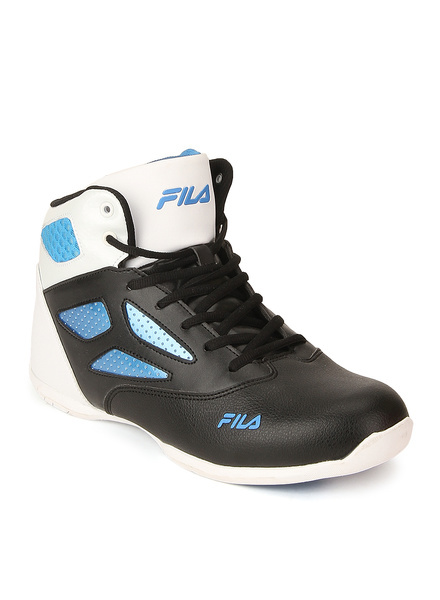 1,850, this pair of shoes comes with a synthetic leather upper that offers durability and support. It also provides a resilient midsole that is effective in absorbing shocks or sudden movements during a game. The rubber outsole improves traction and allows for better, more controlled movement. 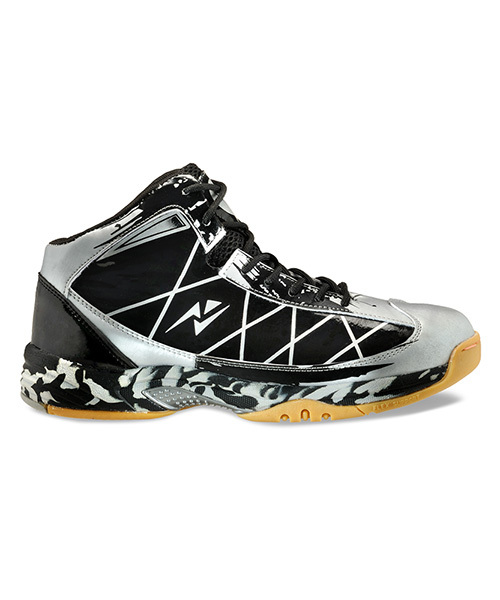 This suave pair of black and silver basketball shoes comes with a quilted ankle wrap along with layered toe and heel caps, to ensure maximum safety and support. Its Phylon midsole makes this shoe extremely comfortable to wear, and a TPU outsole ensures better traction and prevents you from slipping during a game. 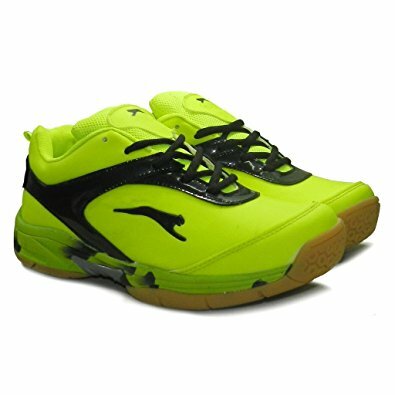 This pair of fluorescent green shoes is perfect for those who are on a tight budget. They cost only Rs. 749 and offer the most basic ankle support you can find on the market. 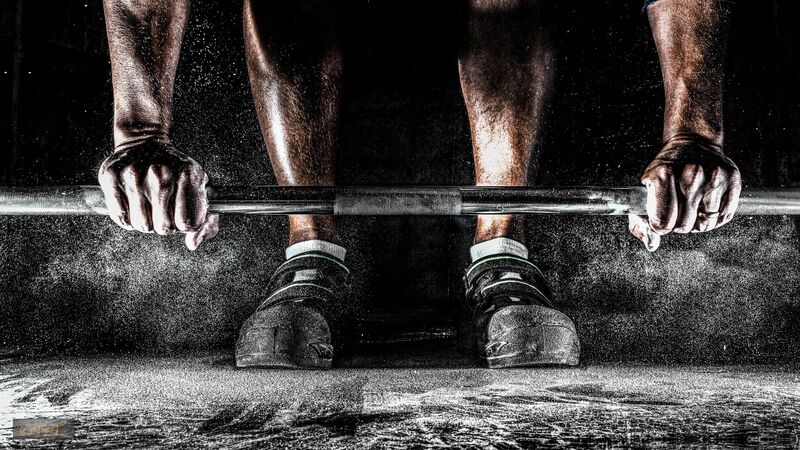 But if you’re just starting out, this is all you need to improve your skill at the sport. The synthetic upper on these lace-ups offers a comfortable wear while ensuring that the shoes are durable. 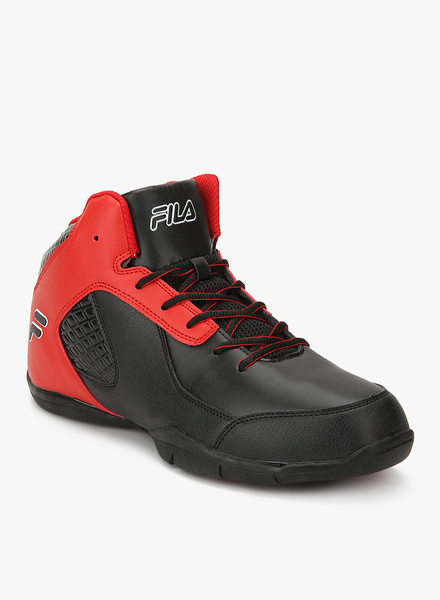 Compared to other basketball shoes, this pair is relatively light, making it easier for you to maneuver during a game. At just Rs. 1,320, these shoes also offer excellent abrasion resistance, ensuring that your feet stay rooted to the court even in the case of a misstep. These are a few of the least expensive basketball shoes you can find in the market. 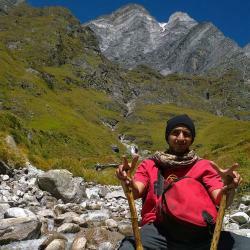 Before you invest in any of these shoes, ask yourself this question – can I afford these? If not, then it’s best to opt for a cheaper pair of shoes and get a more expensive one later on in your basketball journey. 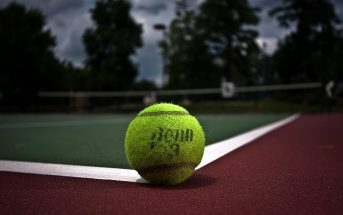 Next Article How Dribbling Can Help You Become An Influential Person? I'm a full time bboy and content writer. I love travelling and I'm dedicated to a vegan lifestyle.